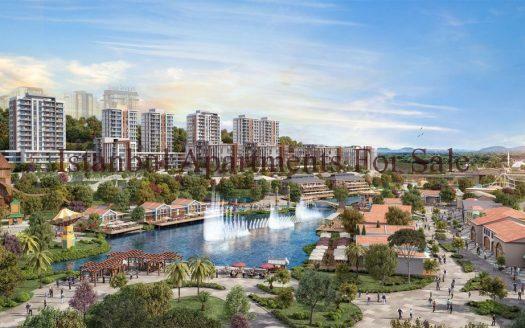 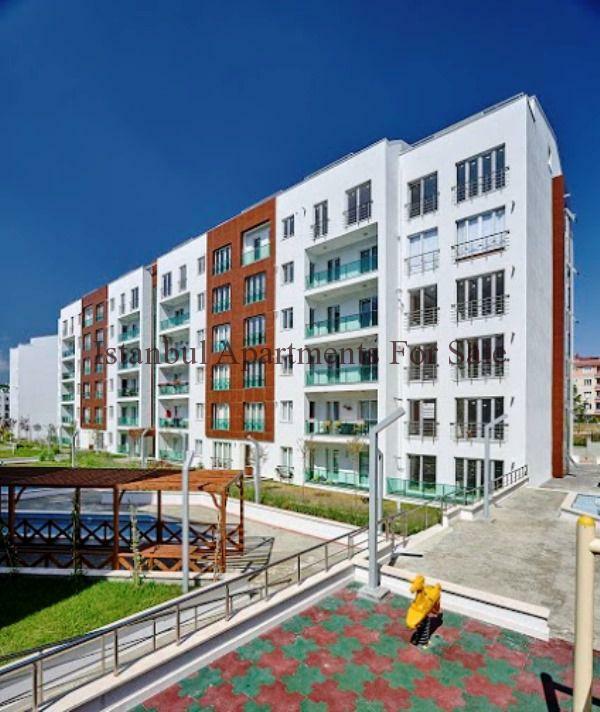 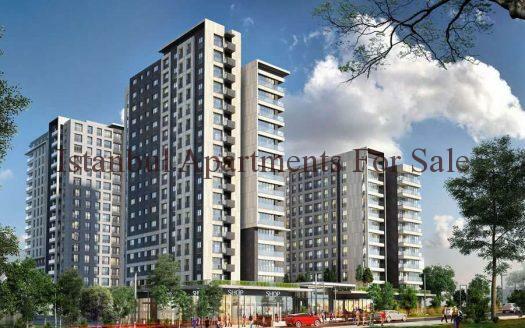 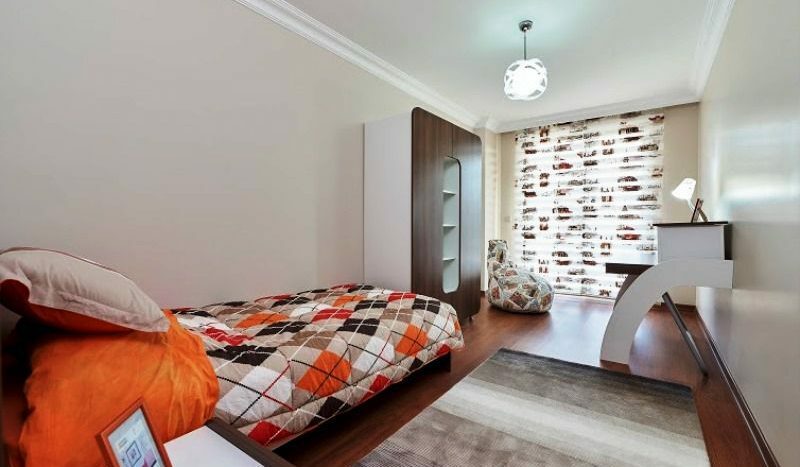 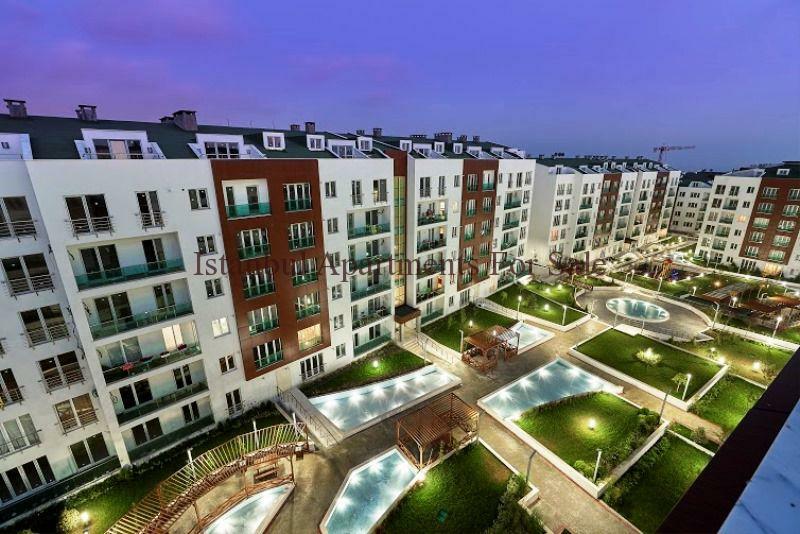 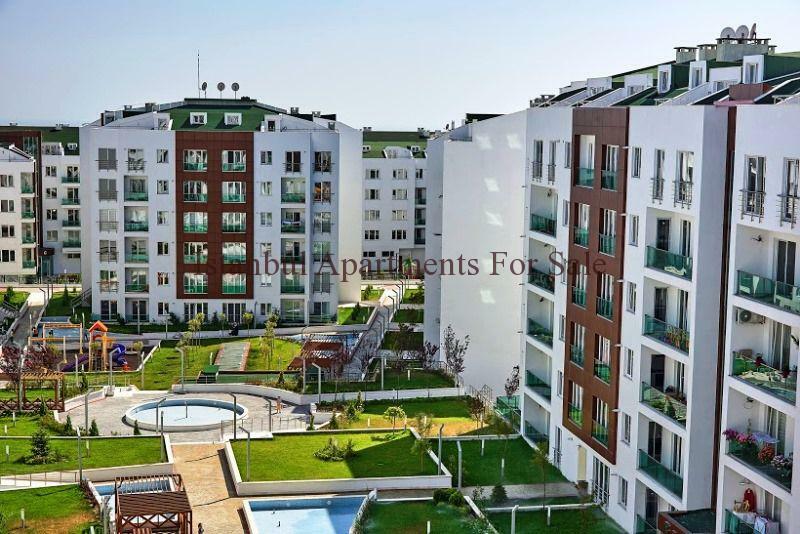 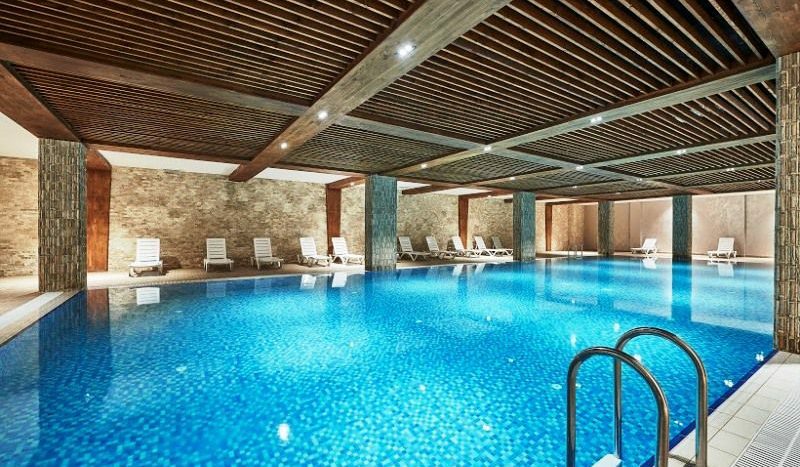 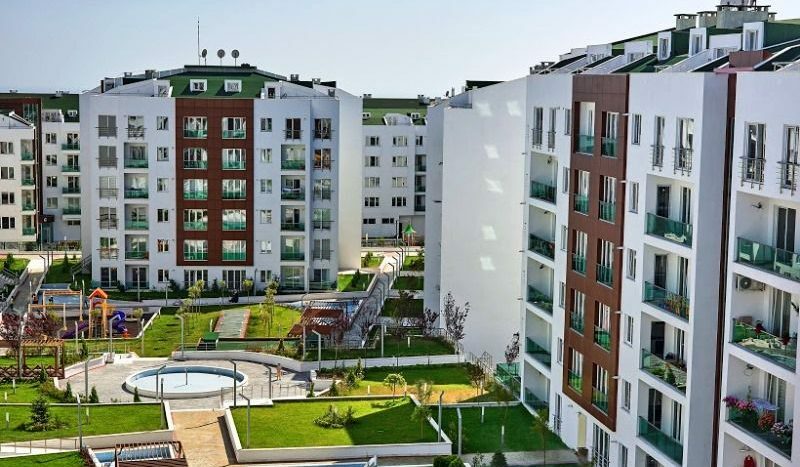 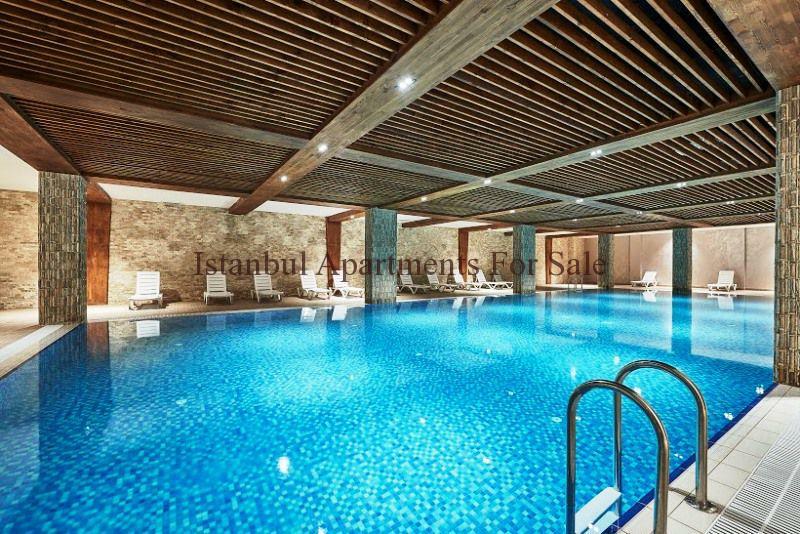 Modern Istanbul family apartments for sale these are ideal for all needs the new development is located in Beylikduzu close to all amenities shopping malls, universities, metro , hospitals and airport. 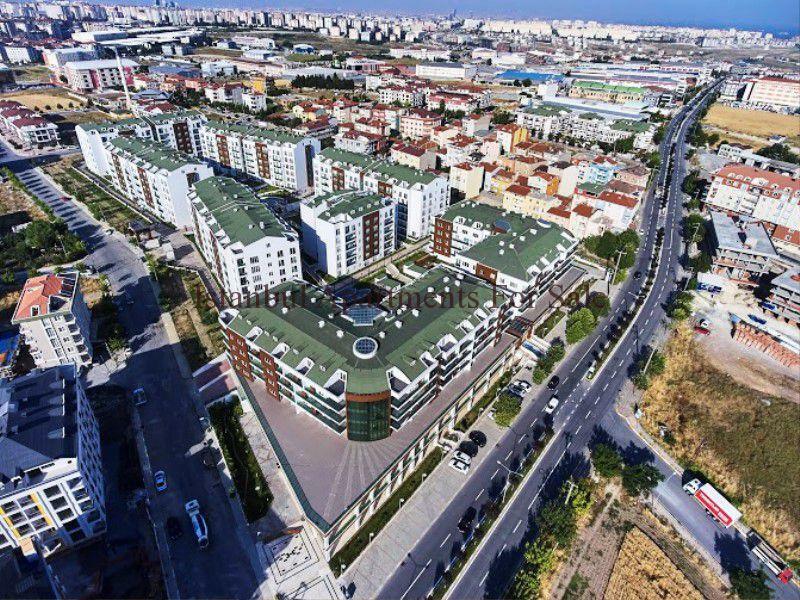 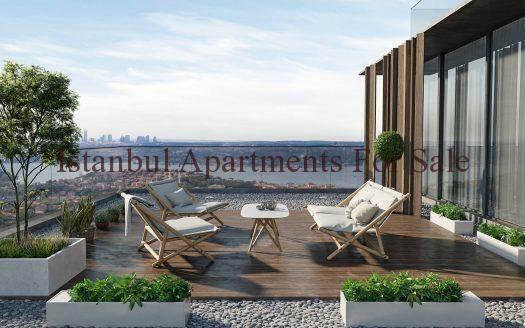 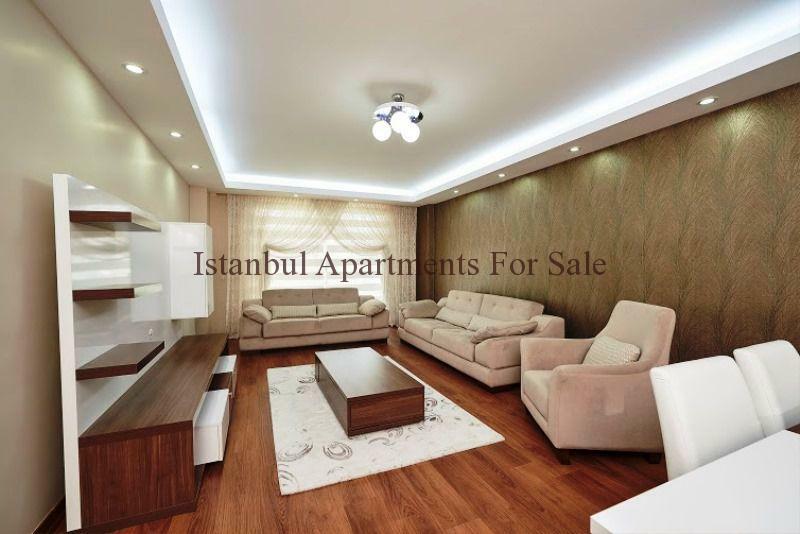 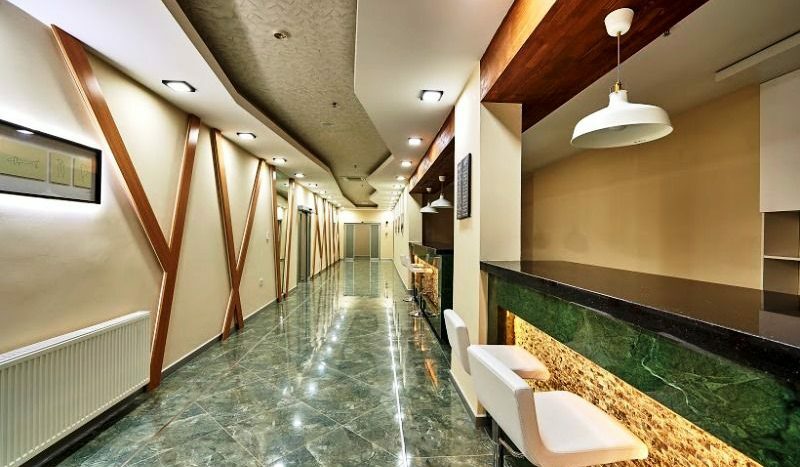 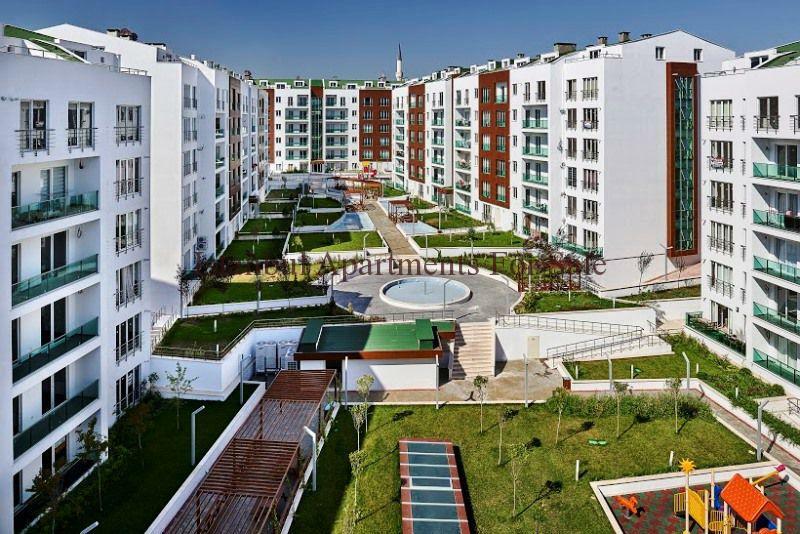 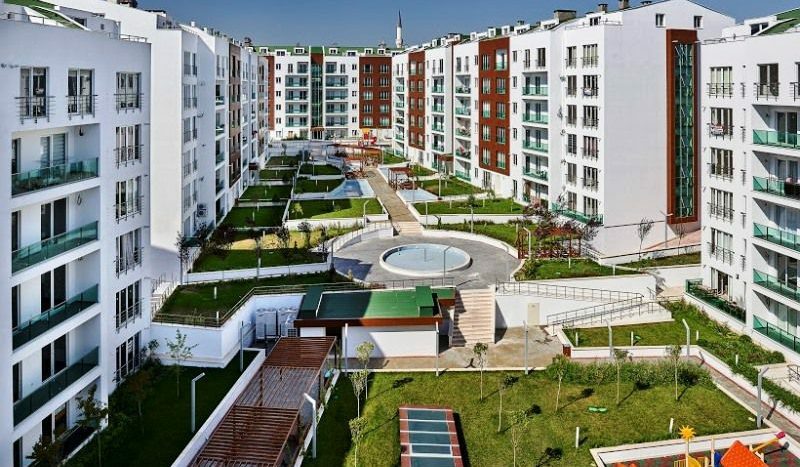 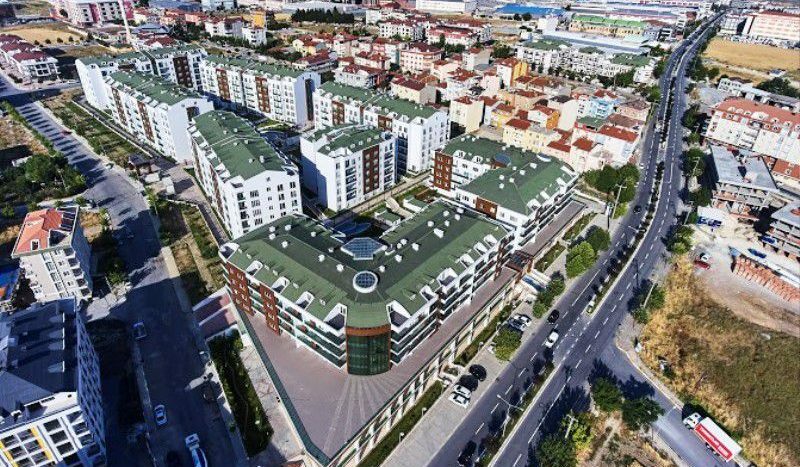 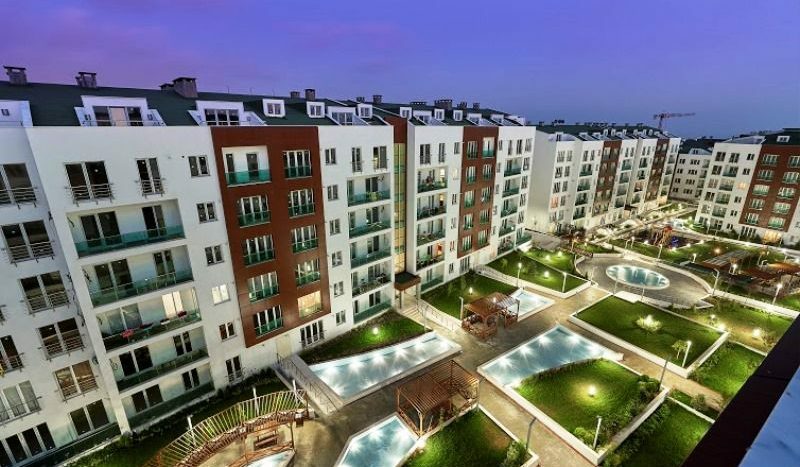 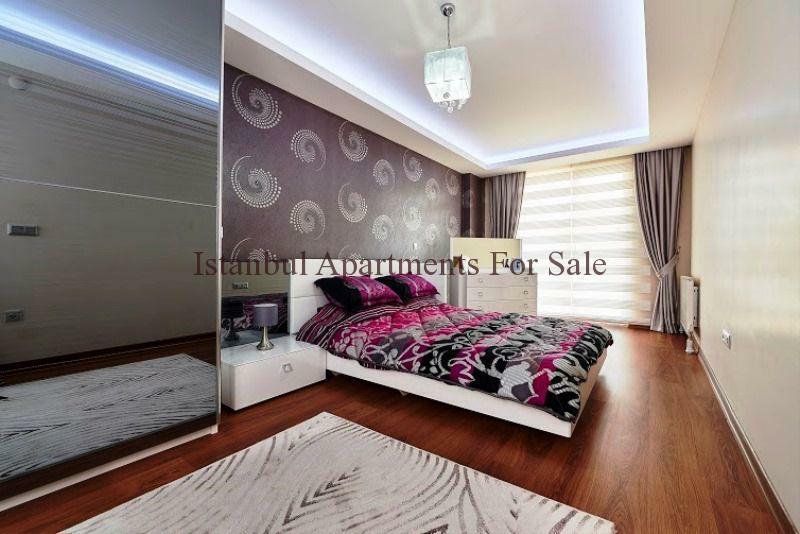 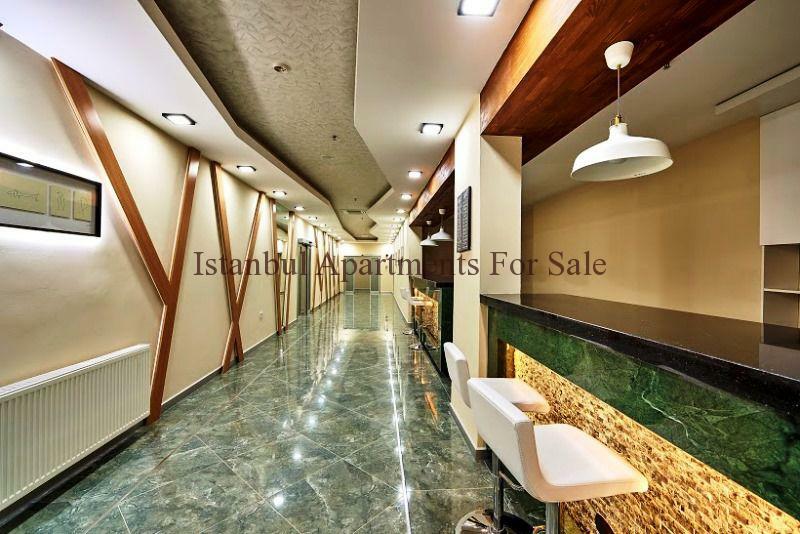 These modern Istanbul properties provide comfortable living accommodation within a secure residence a choice of apartment types ranging 1 bedroom, 2 bedroom, 3 bedroom and 4 bedroom types. 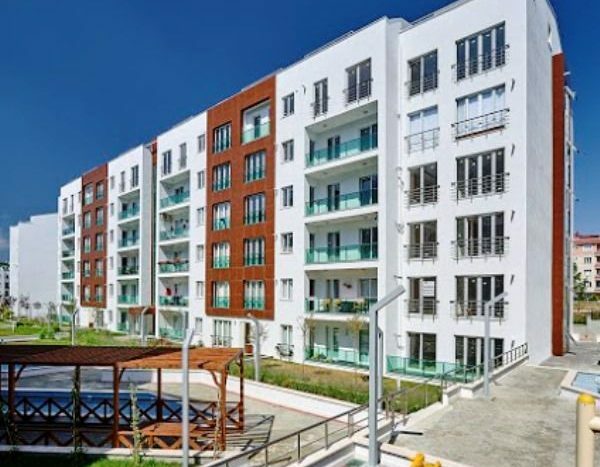 Residence onsite facilities include : Indoor swimming pool, Children’s park, T.Bath, Sauna, Closed car park, Landscaped gardens .